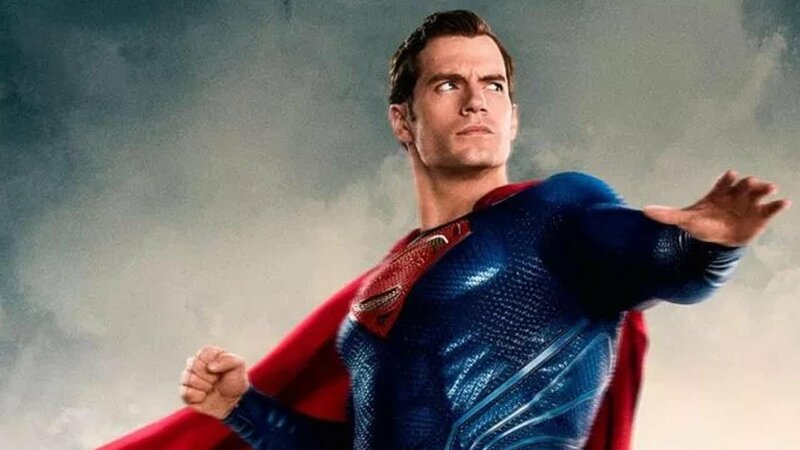 Henry Cavill, the actor who has played Superman in Man of Steel, Batman v. Superman, and Justice League, is leaving Warner Bros., according The Hollywood Reporter sources. Another one of the sources told The Hollywood Reporter that the Shazam! cameo didn’t work out, because of scheduling conflicts, since Cavill is committed to The Witcher Netflix series. Liked this article and want to read more like it? Check out Remington Joseph’s article about Netflix’s adaptation of The Witcher.